Birgitta is an accomplished painter and printmaker who exhibited last year in the Summer Exhibition at the Royal Academy. Born in Sweden and brought up in Brazil, she currently lives in Kent, UK. 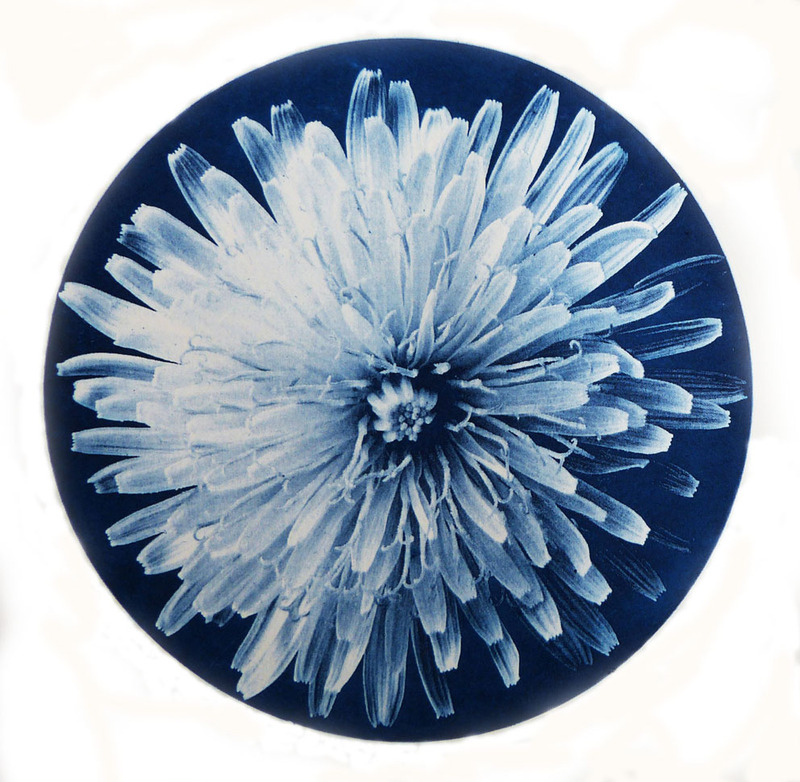 This website introduces some of her thinking and exhibits some of her original prints and highly textural paintings. She also enjoys exploring the textures which can be achieved in printmaking through the medium of collagraph which imparts an almost three dimensional quality to the work. 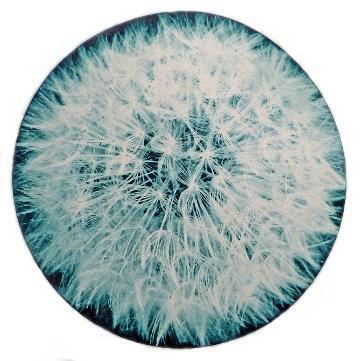 More recently, her interest in photographing the details that catch her attention whilst out walking has led to many experiments with solar plate etchings, culminating in the ‘Wish’ series of prints, based on the humble dandelion, an unwanted weed to the keen gardener, but nevertheless a symbol of perseverance and hope.